In high school I loved photography. I took a camera everywhere I went. I purchased an SLR and rolls and rolls of film (yes, film…) and would shoot wherever and wherever I could. I took photography courses my junior and senior year and spent most of my time in the darkroom. I even would come in early or stay after school to work on my photographs and help set up or clean up the space, too. When it came time to choose a path for college, I wasn't 100% sure what I wanted to do, other than photography. I was told that photography wasn't really a career, so it was suggested that I study Journalism since I work well under the pressure of a deadline (aka I'm very much a procrastinator…) and I could bang out a 5 page paper in two hours and get an A on it (truth). So, Penn State here I come! When I got to college I started my journey to becoming a journalist. After a few courses, I knew that being a reporter wasn't really for me, so I filled my curriculum with photojournalism courses as much as I could and I LOVED it. 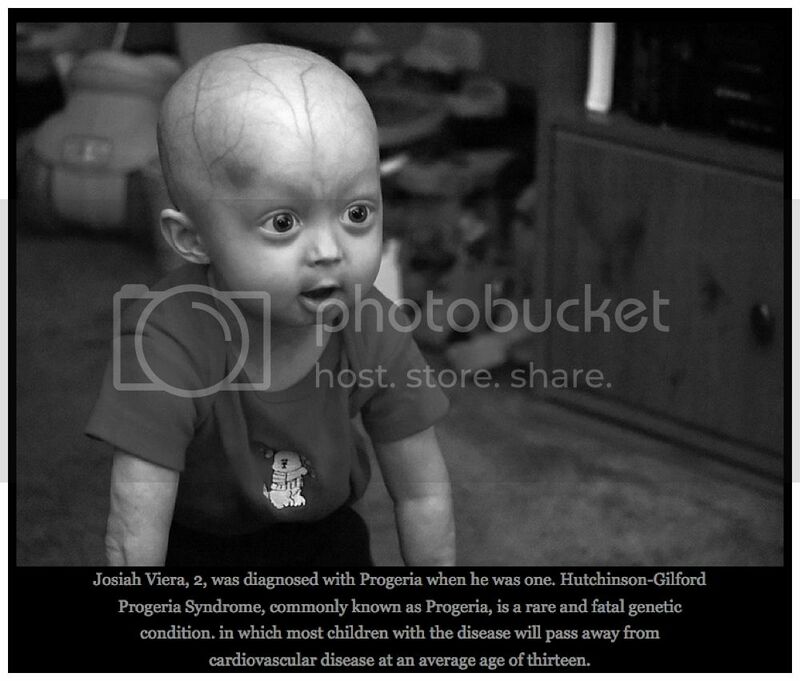 I was able to document some amazing things in my time there, like protests, a little boy who still remains in my heart named Josiah who has progeria, and more. I had found my calling…or so I thought. I started working at a newspaper right after I graduated as a staff photographer and photograph technician. I remember the first papers printed once I got the job turned out MAGENTA. Yup. Magenta. It was pretty embarrassing... I realized pretty quickly that the second shift and weekend work didn't mesh well with my then-boyfriend-now-husband's schedule and it started to take its toll on me. I envisioned that I would be photographing important events and happenings in the community and instead found myself driving around looking for children to photograph because "kids sell papers." I had also started going to school for my second degree to focus on graphic design during this time and it was just way too much. I had quite a few break down moments and decided to make a change; so I quit the newspaper and focused on school full time. One of my first engagement sessions in 2009. Anyway, while I was in school I focused on graphic design and took any photography courses they had available. I had a blast in the darkroom again, learned how to shoot with a medium format TLR camera, studied digital photography and photograph manipulation, and even took commercial photography, which was more studio based. I loved it! I decided to give wedding photography a whirl while I was in school and took on a few weddings as a trial to see if it was a fit for me. FINALLY I had found my calling! I loved everything about it, it was great! I scheduled a meeting at a local small business development center and learned how to become a legitimate business by filing for the certificates and insurances I would need. I began learning anything that I could from other photographers and attended WPPI, an international wedding and portrait photography conference in Las Vegas. It was an amazing experience learning from others in the industry and I still use some of the companies that I found at the expo there to this day! Just as my business started taking off in PA, my husband decided that he needed a change in careers. He started his search and found a fit at a company in Wisconsin. We decided that since we didn't have any children a move like that would be now or never, and we took the plunge! The first year was tough; I traveled back and forth from Wisconsin to PA for weddings multiple times. But, it was what I loved to do, so I stuck with it. 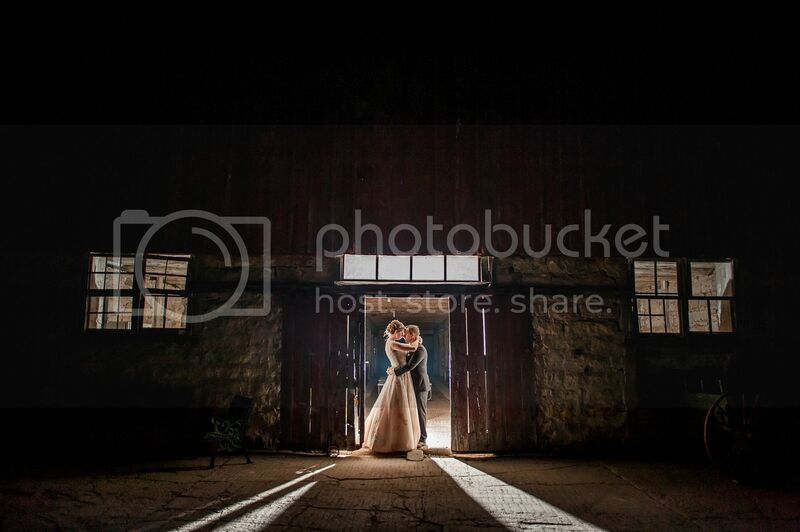 It took a long time to market myself in Wisconsin and in the first year that we moved I only picked up a wedding here and there. I had to get a job in order to pay the bills, so I started working at Family Video. It was a fun job, but I needed something full time and wanted something in my field. So, I started working at Shopko Corporate Office in their photo studio. My days were spent steaming clothing and prepping items to be photographed for their e-commerce division. It wasn't bad, but it wasn't what I wanted to do. All during that time I worked hard to book weddings when I could. I knew that I couldn't devote the time that I needed to my business if I continued to work full time somewhere else so I took a leap of faith and quit my job. It was scary not knowing how much money I would bring in when I had bills to pay, but to me, it was worth it. When we moved here I had changed everything over to become a legit Wisconsin business thanks again to a small business development center. (Seriously, these centers are AMAZING! I highly recommend checking them out if you're considering starting any type of business.) All I needed to do now was bring in the clients. I marketed everywhere I could; bridal expos, craigslist, Facebook, etc., and in 2012 I had 12 weddings on my calendar! As the years went on, I continued to book more and more and in 2014 I photographed 27 weddings. Since then I've realized that I prefer to shoot a smaller number of weddings to be able to dedicate myself to each of my clients 100%. I also started my associate photographer program in 2012, which is now The Love Togs, and there are some amazing photographers who work with me there! 1. Ask for help for things you don't know about. I used resources such as the local Small Business Development Center as well as CPAs and Insurance Agents to guide me through the legalities of starting a business and how to cover myself and others while I am doing my job. 2. Never stop learning about your craft! I started learning about photography 15 years ago (now I feel old…) and still continue to learn and try new techniques to be able to provide amazing images for my clients. 3. 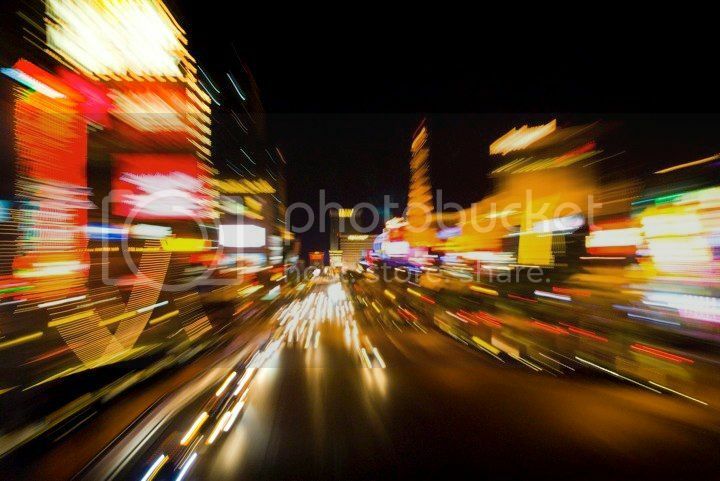 If you don't know much about photography but are interested in it, take some classes. Whether it be at your local college or at a workshop, take the time to learn how to properly use your camera. I highly recommend taking a PHOTO101 course where you learn with film SLRs and print your own images in the darkroom. It really will give you an insight as to what certain Photoshop tools actually mimic and will help you to understand photography more than you could imagine! 4. Don't give up. It can take a while for your business to take off, but don't get discouraged. It took me a few years of working other jobs before I could take my business full time. As they say, "Rome wasn't built in a day," nor will your business be. It's frustrating and can even drain your wallet at times, but if it's your dream, be patient and it will come. 5. Job shadow with a photographer to see if it's for you. Ask to assist by carrying bags or helping to set up lighting for another photographer. Some people find that they aren't cut out for the wedding photography business and decide that portrait photography is a great fit for them and vice versa. It may help to have some insight into this before you dive head first into a business. 6. Look for a mentor in the specialization you're interested in. Someone who is willing (and has the time and resources) to guide you through this journey. Attending workshops offered by local photographers or one on one mentoring sessions are a great way to make connections with photographers who have made it work! Be sure to work with someone that works in the specialization you're interested in, like weddings, children, portraits, etc. Each photographer has a different way of doing things for each type of photography work, so it's important that you invest your time with someone who does what you want to do! I wish that I had invested in a mentor as I was going through this process; it would have saved A LOT of headaches and time on various projects business-wise. I offer mentoring in a way that's a bit differently than other photographers. The photographers who work with me over at The Love Togs first work with me personally as second shooters, with other Love Togs as second shooters, and attend get togethers and other events with me and The Love Togs where we all learn and grow together! After a period of time of working with us, they then have the option of becoming Love Togs themselves! 7. Invest, invest, invest. It's not cheap to start a business, especially a photography business. Those certificates, insurances, cameras, lenses and flashes all add up. But think of it as an investment into your career. My father always told me, "You can't make money without spending money," and I know this to be 100% true. I've invested in my education, equipment and business more than I could ever admit to, but it's what I love to do and I'm willing to do it to make me a better photographer and business person. I hope that helps even just a little bit! It's a tough road, but if it's your dream, it's totally worth it! Jessica - Hey, linsey! I have recently started my business 10 months ago and I am getting clients but not brought to be a stay at home mommy so I have been a little discouraged lately. Untill now this is just what i needed to hear. Linsey Hays - Hi Alison! I just read your blog post and it is much of what I am currently experiencing. 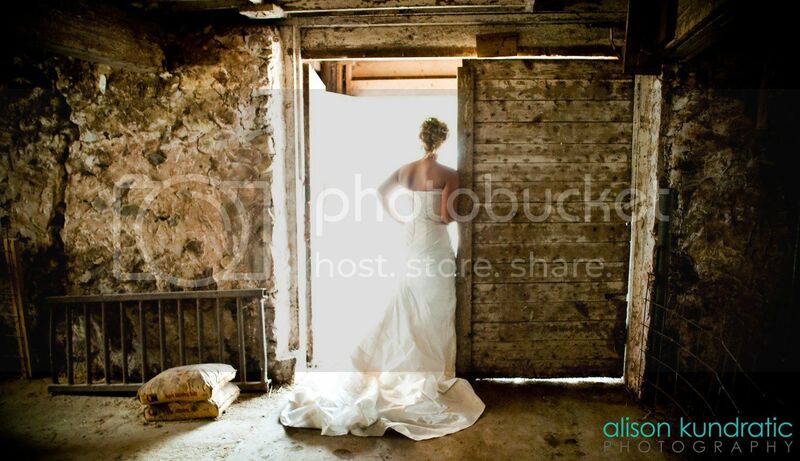 I aspire to be a photographer and would love to one day do weddings. I just began and don't really know where to start. Do you give any private lessons?